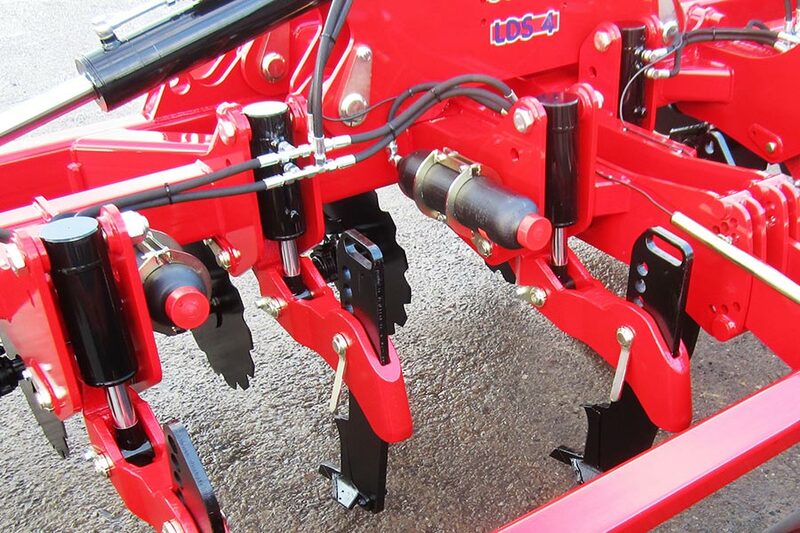 The LDS has the ability to alleviate compaction with the absolute minimum of surface disturbance, allowing water and oxygen infiltration. 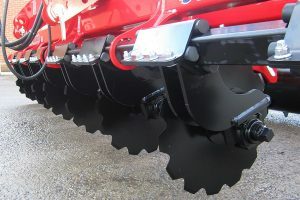 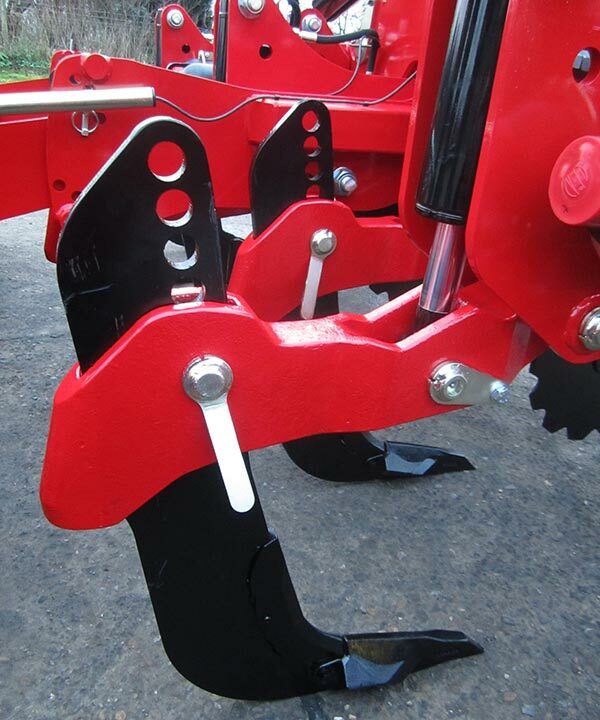 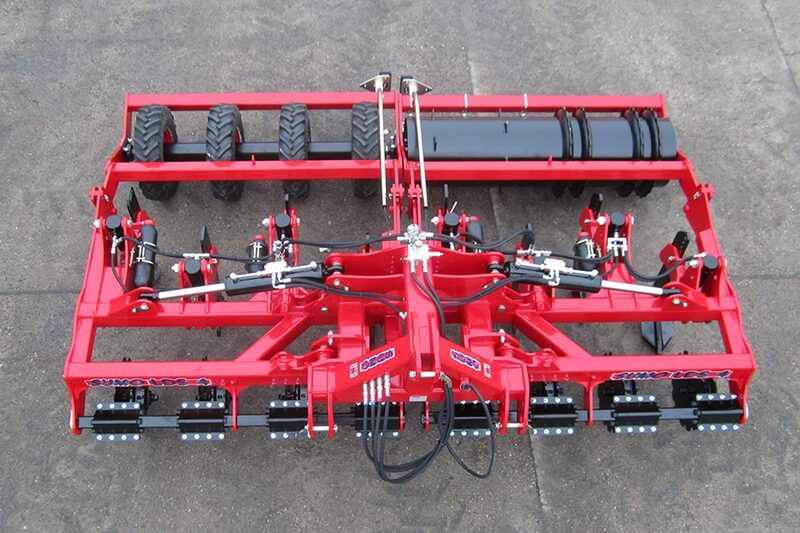 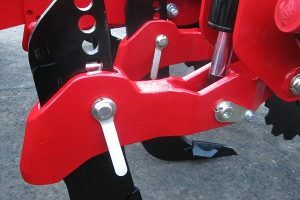 Specifically designed to work in conjunction with zero- and minimal-tillage establishment systems, it has a serrated straight cutting disc that cuts a clear slot in trashy high residue conditions for the following loosening leg. 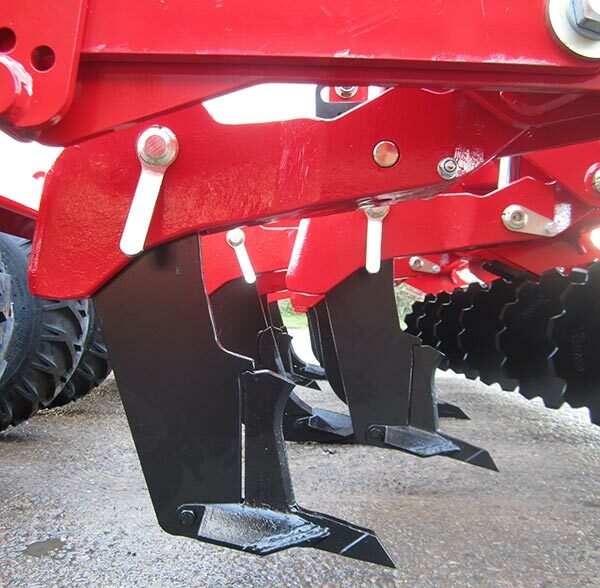 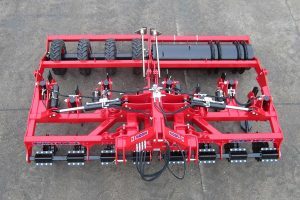 Low disturbance winged points then lift and shatter the soil profile across the working width of the implement, followed by a consolidating packer roller to suit conditions. 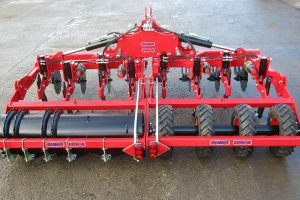 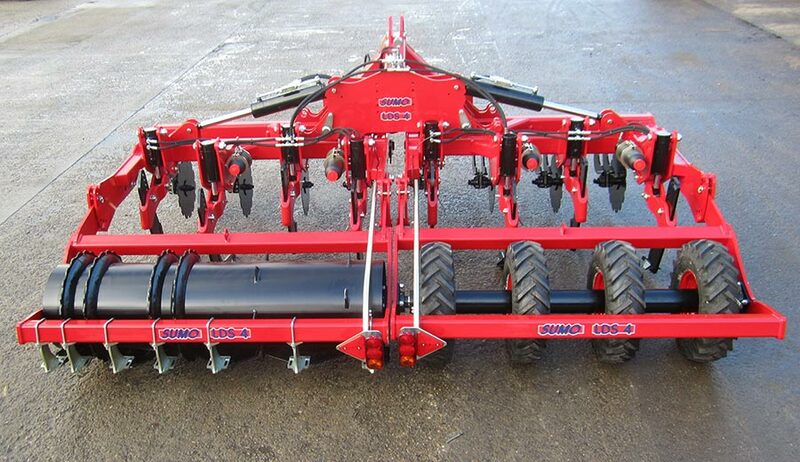 With the addition of the Sumoseeder kit, the LDS is a cost-effective method of sowing OSR directly into stubble, with the added bonus of lower inter-row grassweed germination and fuel saving.